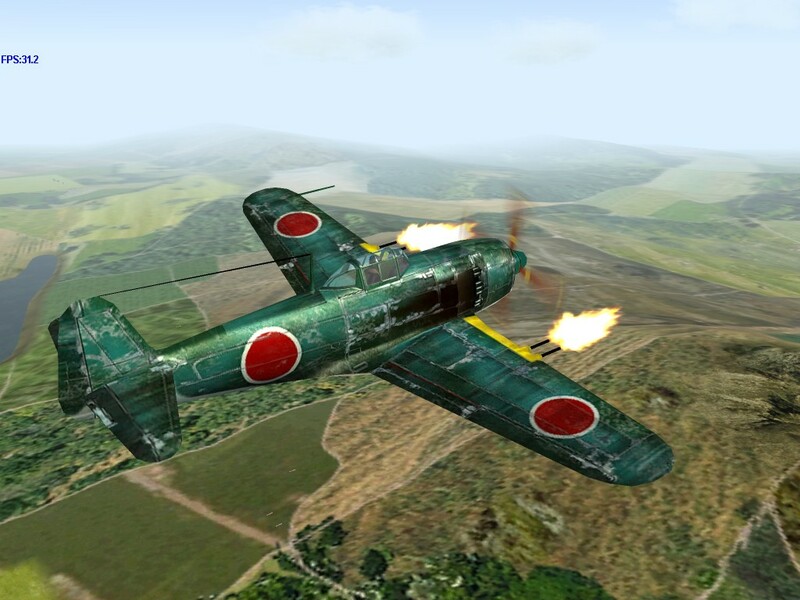 Speed – Though not quite as fast as the Allied planes of its time, the Frank-Ia is the fastest Japanese fighter in the game. Ground Attack – With a capacity of only two 550 lb. 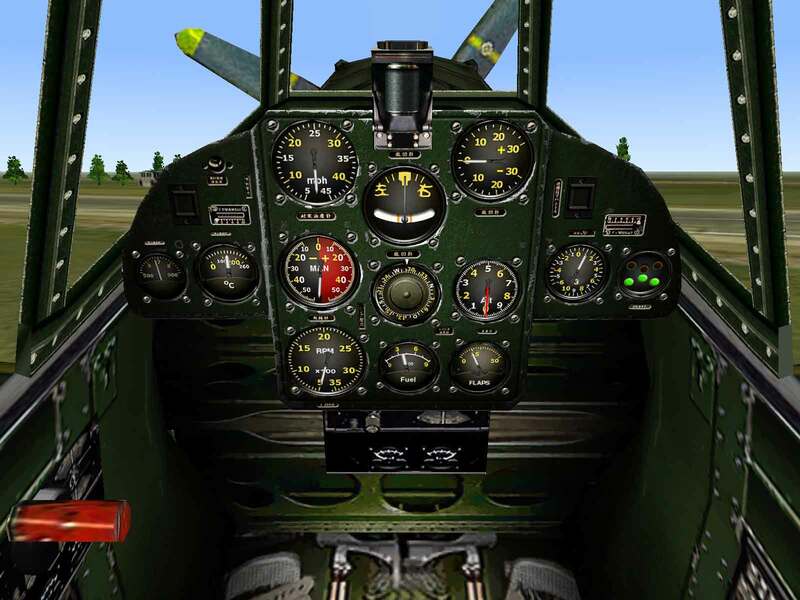 bombs, the Frank-Ia is a less capable fighter-bomber than contemporary planes. 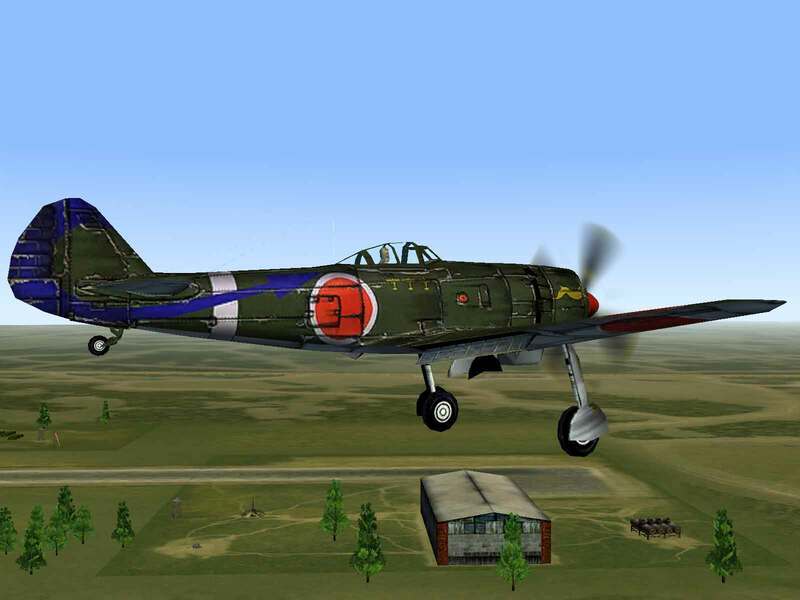 Ki-43s were only just starting to see action when the Koku Hombu ordered Nakajima to develop a replacement. The specifications called for a top speed of at least 640 kph (398 mph) and range long enough to allow it to operate at combat settings for 1 1/2 hours 400 km from base. 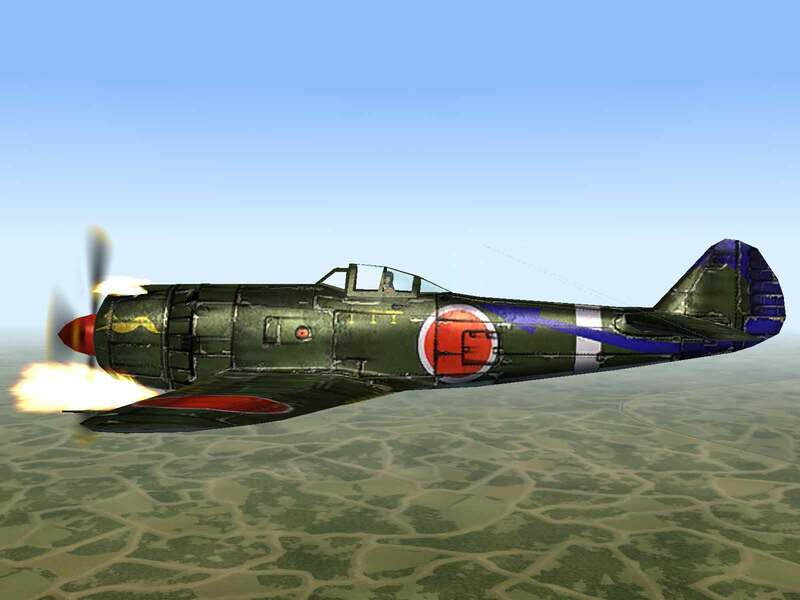 Provision for pilot armor and self-sealing fuel tanks was required and the armament was to consist of a pair of 12.7mm Ho-103 machine guns in the cowl and a pair of 20mm Ho-5 cannon in the wings. Eighty-three pre-production machines were built between August 1943 and March 1944, with minor changes to the structure being made throughout the process. 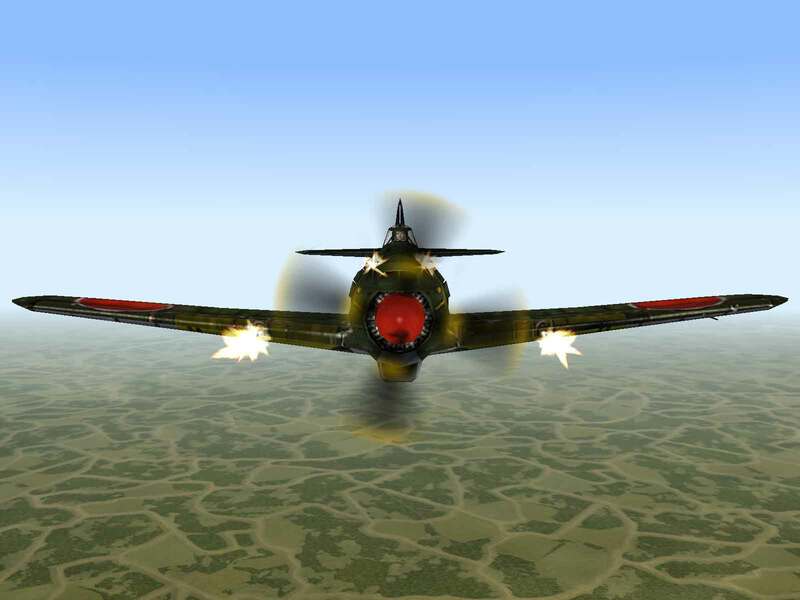 Upon completion of Service Trials the Ministry of Munitions ordered the plane into production as the Ki-84-Ia. A second batch of pre-production machines was then started with the final changes to the airframe structure, which included a rack under each wing capable of carrying a 300 liter drop tank or a 250 kg. bomb. 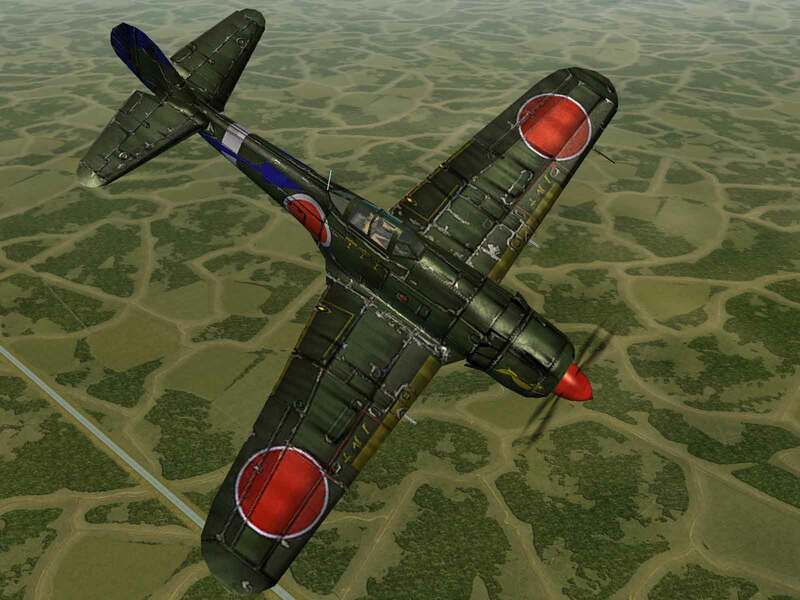 The experimental Chutai, which had operated the Ki-84 during Service Trials, was disbanded with most members being used to form the 22nd Sentai, which was equipped with Hayates and shipped to China to face off against Chenault’s 14th Air Force. Five weeks after being sent to China, the 22nd Sentai was transferred to the Philippines where they joined five other Hayate Sentais in head-to-head combat with the best Allied fighters of the time. 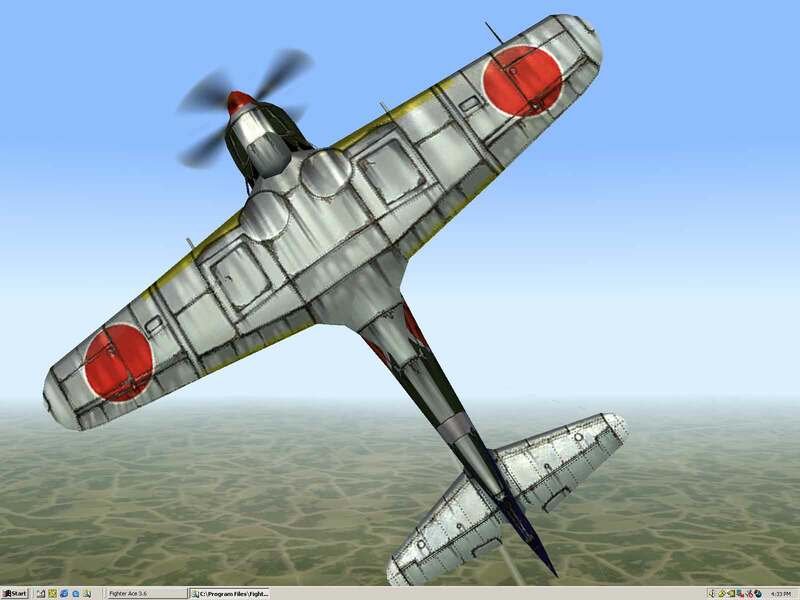 Quickly dubbed the “Frank” by the Allies, it was found to be slower than the P-51s and P-47s it faced, but could climb and turn much quicker than either American fighter and was therefore considered a formidable opponent. 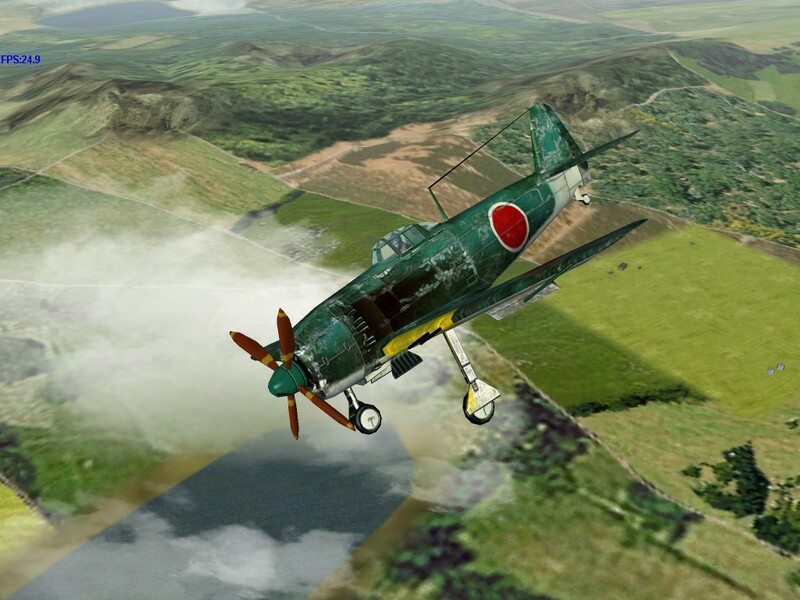 However, the engine was difficult to maintain and the hydraulic system suffered from sudden failures. This combined with a weak main gear that often collapsed on landing, caused by poor manufacturing standards, to render many aircraft unserviceable without even having seen action.